Product #5718 | SKU FAF50501 | 0.0 (no ratings yet) Thanks for your rating! Camera replacment accessory for select SLR. 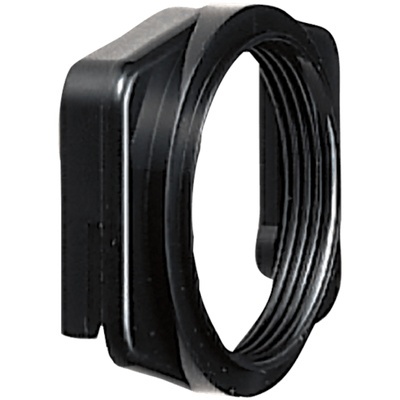 The Nikon DK-22 Eyepiece Adapter allows the use of eyepiece accessories made for other cameras that feature the round eyepiece. For the N2-4-5-6000 Series, N50, N55, N60, N65, N70, N75, N80, Pronea, FE10 & FM10, D100, D70/s, D60 & D50, D3000, D5000, D80, D90, D300 and D300s.